RENTAL INCLUDES 50' HOSE, WAND AND 3 TIPS. MUST WEAR APPROPRIATE SAFETY EQUIPMENT. 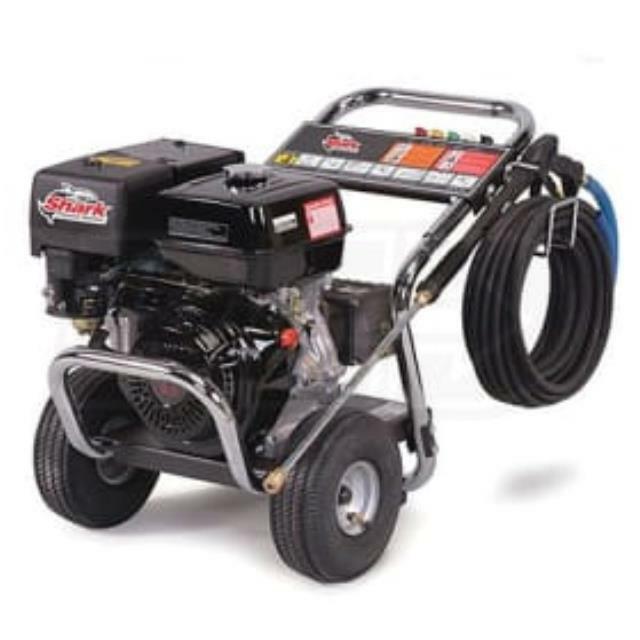 * Please call us with any questions about our 2000 psi pressure washer in Wilmington, Middletown, and surrounding cities in Northern Delaware.